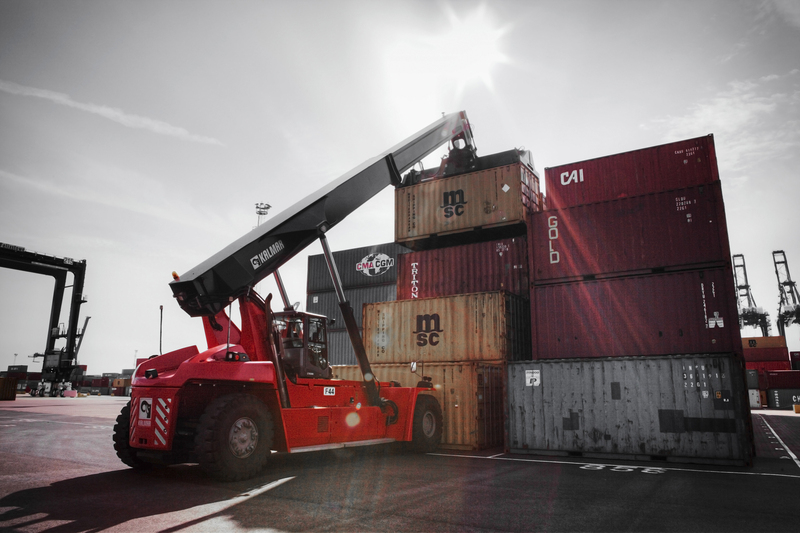 Kalmar, part of Cargotec, has received an order for twenty-one forklifts, five empty container handlers, and four reachstackers for the New Port Project (NPP) in Qatar. The order, which also includes training to serve port operations and equipment handling, was booked into the 2016 third quarter intake. Deliveries have started in the first quarter of 2017. On 19 June 2007, The State of Qatar began the development of NPP, one of the world's largest greenfield port developments. The QAR 27 Billion (USD 7.4 Billion) megaproject will span a 26.8 square kilometre area and is strategically located south of Doha. NPP includes a new port (Hamad Port), a new base for the Qatar Emiri Naval Forces and the Qatar Economic Zone 3. The brand new multi-use port began partial operations at the end of 2015 and is now in full operation after the opening of Container Terminal 1 in December 2016, providing a throughput capacity of two million TEUs per year. "This delivery represents the culmination of the successful collaboration between the New Port Project and Kalmar. The new Kalmar fleet will play an important role in helping us to reach our cargo-handling goals at Hamad Port, and Kalmar's expert training will help ensure the best use of their reliable equipment" says Nabil Al-Khaldi, Director, Engineering, Qatar Ports Management Company MWANI. "We are pleased that NPP chose an extensive fleet of Kalmar equipment to Hamad Port. Our Agent Rumaillah Motors, part of Rumaillah Group has been at the forefront of providing full support to NPP for Kalmar port handling solutions in the region", says Jinesh Manian, Sales Manager, Kalmar Middle East. 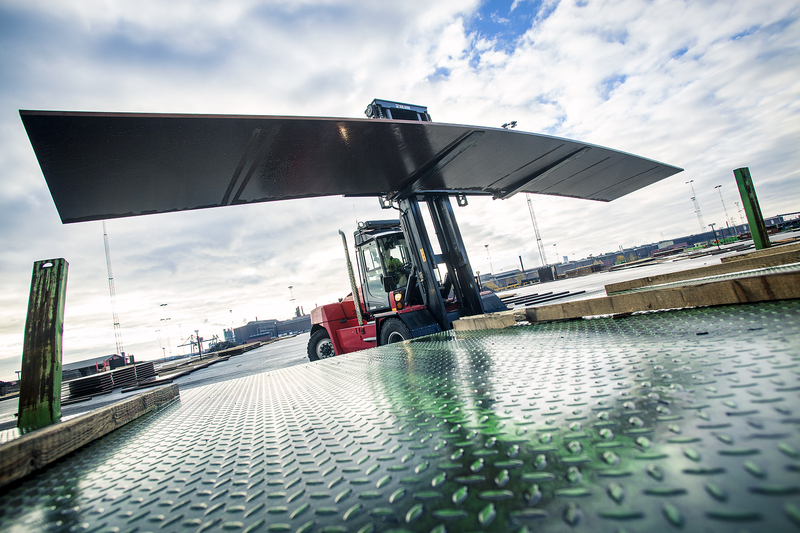 The order includes twenty-one forklifts comprising Kalmar DCG100-12, Kalmar DCG120-12, Kalmar DCG150-12, Kalmar DCF250-12LB, Kalmar DCF300-12LB, Kalmar DCE280RoRo, Kalmar DCE330RoRo and Kalmar DCF450-12 units. 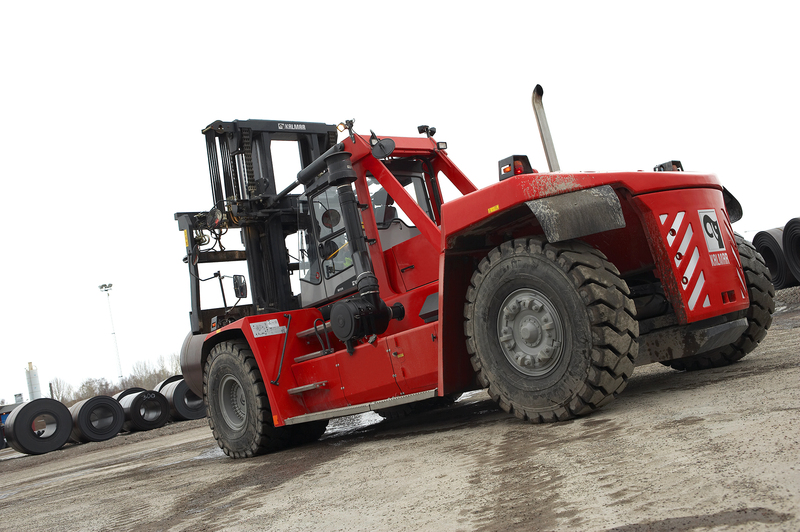 Also included are five Kalmar DCF100-45E7 empty container handlers and four Kalmar DRG450-60S5 reachstackers.